Odin flash tool for mac osx 2018 is now released for all Macbook users. Now you can download Odin flash tool for mac osx 2018 from our below download section with installation guide. 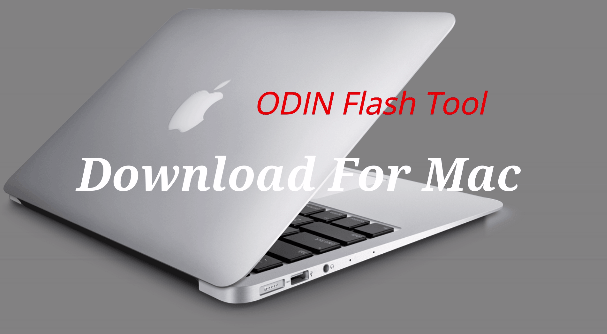 This new released Odin flash tool for Mac OSX allows users to flash Samsung android Smartphones or tablets on Mac pc. Official odin flash tool supports only windows platform to flash Samsung android devices. If you are using MAC OSX and want to use Odin tool on mac machine then you have to download Jodin3 flash tool. This Jodin3 flash tool is completely same as official Samsung flash tool but it supports all Mac os, Ubuntu or Linux platform. As we all know official Odin flash tool never allows you to flash Samsung devices on mac OSX. So it’s very difficult for all Mac users to unbrick or update their Samsung device at their home. But good news is that you can download unofficial or customized Odin for Mac with exactly same features and functionality of official tool. 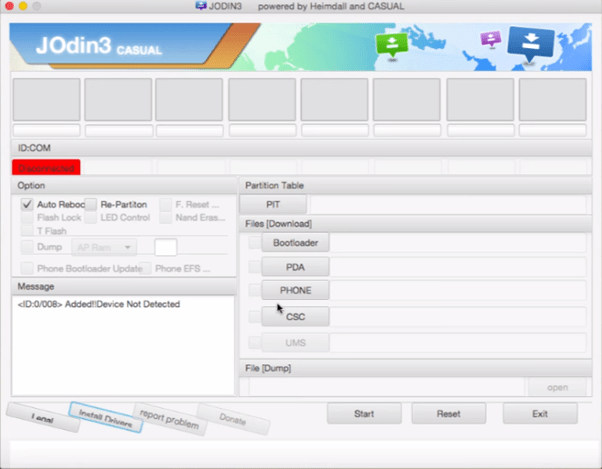 Mac supportable Odin flash tool also known as Jodin3. Jodin3 flash tool for mac was developed by Xda developer “Adam Outler”. You can find this Jodin3 flash tool in two different variant offline and online. Method to use Odin flash tool on Mac OS x is very simple. If you have enough knowledge about windows based Odin3 flash tool then you can use it on your own macbook easily. No need to use extra technical skill. Just download odin flash tool from below download section and then follow the installation guide as it is. This newly released Odin flash tool for mac osx 2018 allows user to flash Samsung official firmware, root files, kernel in single click. You can use Odin flash tool for mac [jodin3] in any Mac os, Ubuntu or Linux platform. Odin flash tool for Mac computer is also known as Jodin3 flash tool. 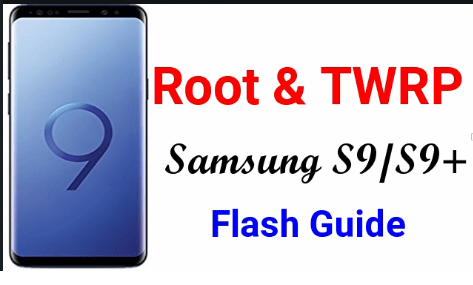 jodin3 flash tool is not an official Samsung flash tool. Jodin3 flash tool can flash only .tar.md5 format files. 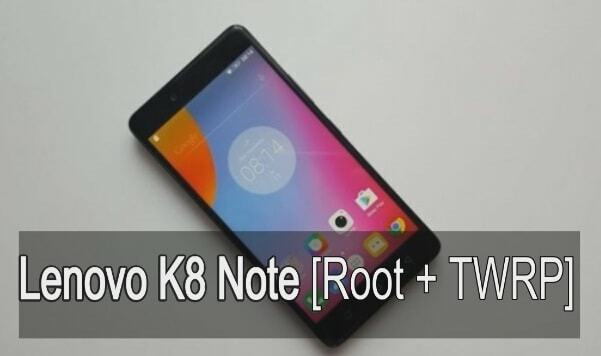 Do google with your device name and download files to flash. Web-based jodin3 is not available right now. Jodin3 flash tool works only and only on mac OSX computer.